Looking for yet another Marvel Legends action figure to celebrate the first 10 years of the the Marvel Cinematic Universe? 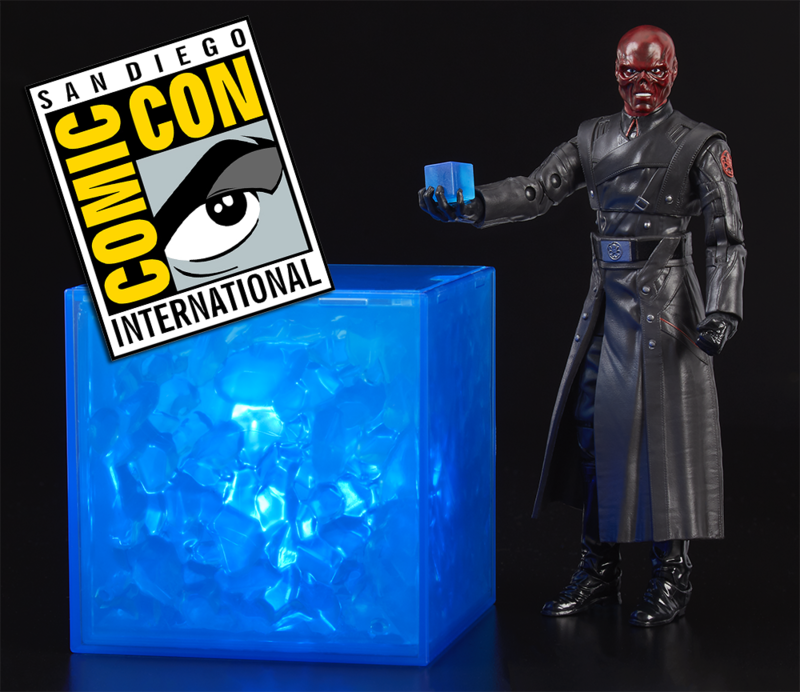 Well look no further than the San Diego Comic Convention Exclusive Red Skull! Not only do you get the big bad from the original Captain America movie, but he also comes with a full sized, light-up Tesseract. This box set will be available at Hasbro’s booth #3329 at SDCC 2018, with the leftovers being sold on HasbroToyShop. Check out the official word and pictures below of this great exclusive!